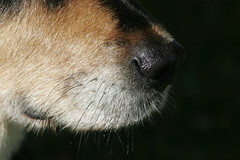 The dog’s nose is a potentially powerful tool in the fight against bed bugs. It’s a war where the enemy is notoriously stealthy. We need all the help we can get. 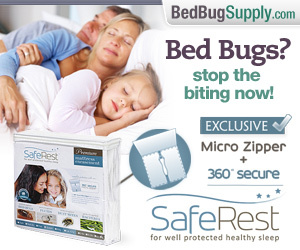 Bed bug canines are always popular in the news media. 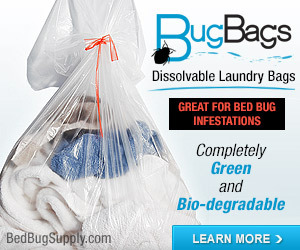 Like some other bed bug-related services (such as structural fumigation and thermal treatment), every region does not have easy access to canine bed bug detection teams, so the news stories both do companies the favor of spreading the word about their existence, but also help bed bug sufferers, who might not know this option is out there. Luckily for us, they are popping up in more and more geographic areas. 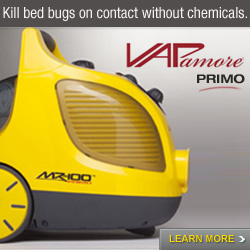 One recent bed bug sniffing dog business was started in the Cincinnati area by LeAnne Montgomery and her husband John. LeAnne is better known to longtime participants on our Bedbugger Forums as “bugbait” — she was an active Bedbugger who came to the site to get support in dealing with her own bed bugs, long before the couple went into the bed bug dog business and started Canine Bed Bug Finder. LeAnne and John did not have access to a bed bug k9 service when their home was infested. You can read a recent story here about the Montgomerys’ new bed bug sniffing dog Hershey, who was trained at Florida Canine Academy. 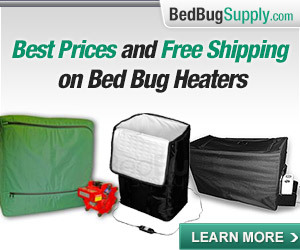 Congratulations to LeAnne and John — I hope Hershey finds a lot of bed bugs! 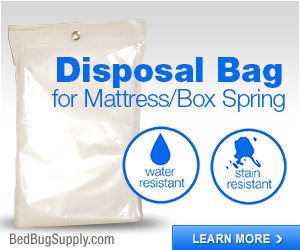 There was also a recent story in the news about a new bed bug sniffing dog in Las Vegas. Finally, Ontario’s Michael Goldman (of Purity Pest Control) and his bed bug sniffing dog Kody (who is said to have been the world’s first bed bug sniffing dog) were featured in a Discovery Channel story last week. The segment on Kody starts about six minutes in (you can move the cursor past the iceberg story after the initial brief commercial). Click here to see the story. 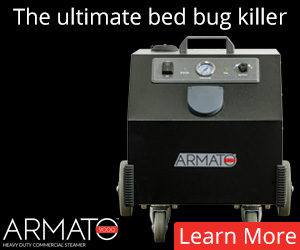 It’s important to note that all bed bug sniffing dogs and handlers are not equally skilled. Dogs and handlers must constantly train in order to maintain the dog’s skills. 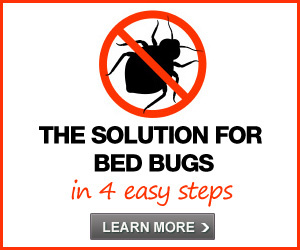 If you need help determining whether you have bed bugs, do your research, ask for k9 recommendations on the forums, or references from the handlers. 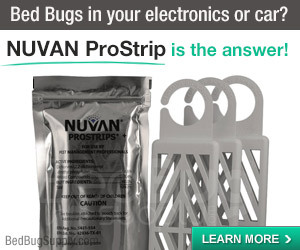 Are there any other specific questions readers should ask a bed bug dog handler, before hiring him/her? Please share your answers in the comments below. Thanks to the anonymous tipster in the forums who pointed me to the segment on Kody! Forum recommendations really are a Godsend. I felt good about hiring Michael when not only did a few people insist he was good, but one woman shared that he seemed to really stand behind his work. When he didn’t entirely trust a positive Kody found, apparently he came in later to verify again. Not to mention, when Michael left after finding bugs, he set me up well with a solid PCO. Kody, Jada & Abbey were trained at Florida Canine Academy on a sample of bed bugs that I had acquired from a laboratory in the UK. 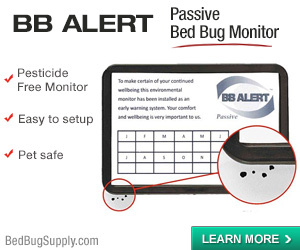 Kody was the first BedBugDog to be deployed in the field. Great video of Mike & Kody working together. 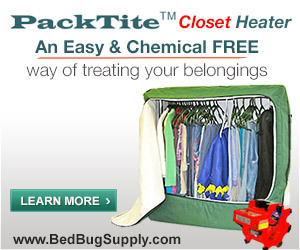 Bed bug dogs (in general) are more effective at finding bed bugs than people (in general). That said, no dog is 100% accurate, and the accuracy of the best dog-handler teams is probably closer to 90%-95%. The best ones. 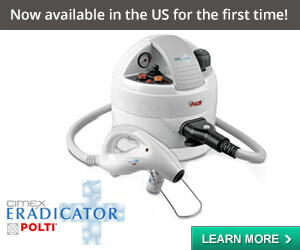 Needless to say, many are probably less effective. However, since no one is 100% accurate, a false positive or false negative does not in and of itself mean you hired a bad team. 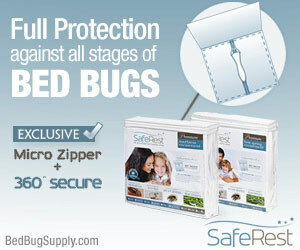 We have heard of bed bug dog handlers who had another dog in their team, or who had access to one. I would consult the handler and ask them if they will inspect again either with the same dog (or preferably, with that dog and a second one). 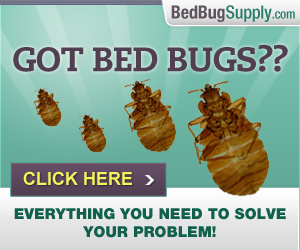 We have some bed bug sniffing dog handlers on our forums and they may offer additional suggestions. 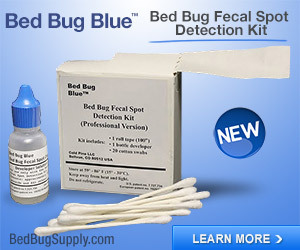 Any recomendations for bedbug dogs in NYC area..Also..how often do they give false positives?? 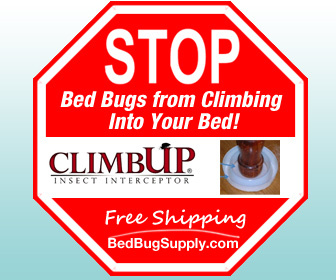 Next post: Wednesday’s New York City Council vote on the Bed Bug Advisory Board: it passed!